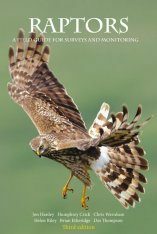 This hands-on guide tells the reader where and when to look and listen for owls and how to encourage them in our gardens. 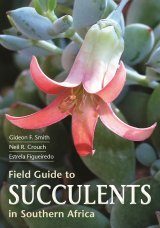 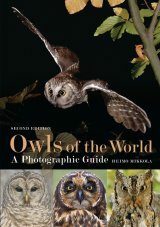 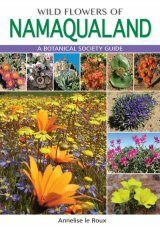 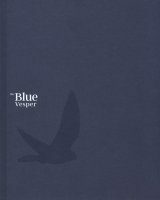 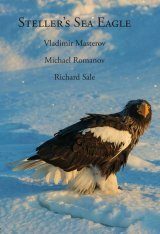 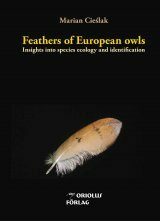 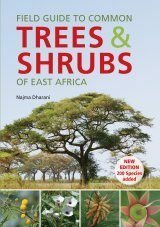 The authors of this unique guide both have a passion for owls and have learnt much about them over the years of observing and photographing these shy night birds. 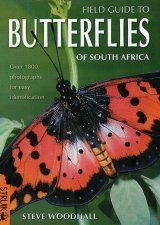 Over 200 full-colour photographs accompanied by informative text makes this a very handy guide. 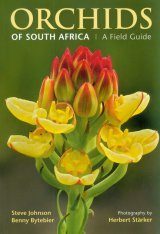 Rudy Erasmus is a practising dentist in Potchefstroom, North-West Province. 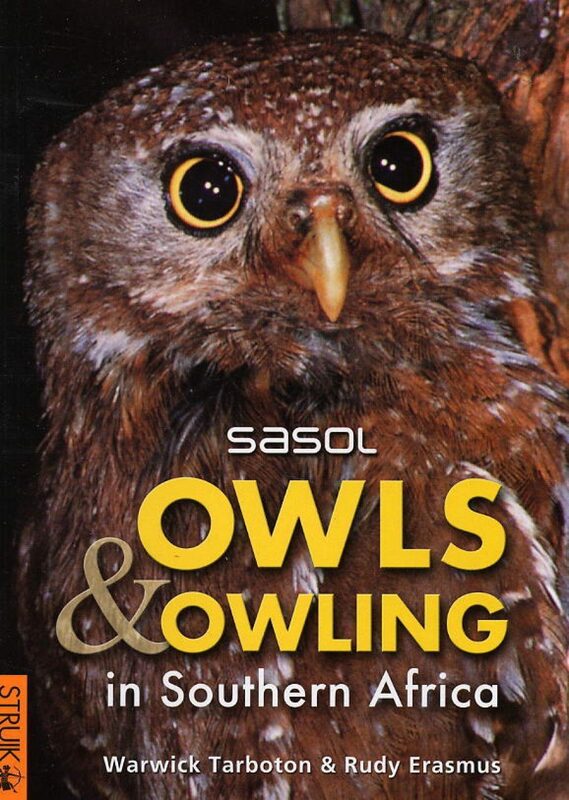 He is president of the Wesvaal Bird Club, and also a member of the Photographic Society of South Africa. 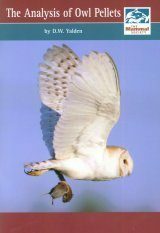 His passion for owls goes back to an early age, and since university days he has spent countless hours studying and photographing owls with Warwick Tarboton. 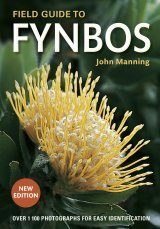 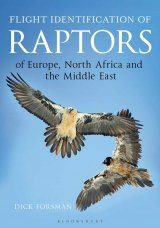 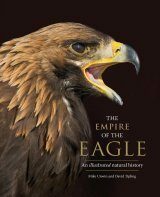 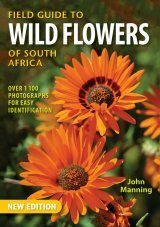 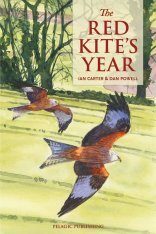 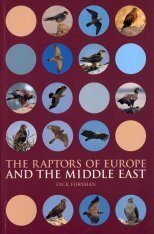 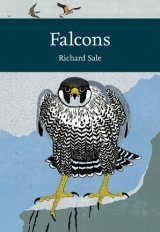 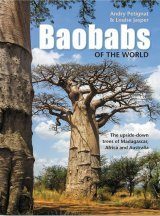 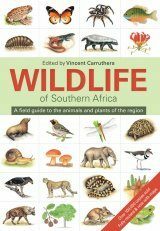 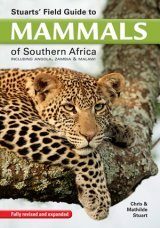 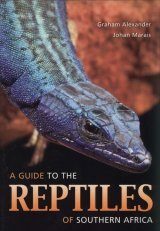 Warwick Tarboton is a well-known bird expert and writer who has produced a number of well-received books, among them Waterbirds of Southern Africa, Sasol Owls and Owling in Southern Africa and Birds of Prey. 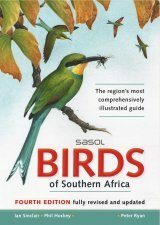 He is also a major contributor to the best-selling Sasol Birds of Southern Africa. 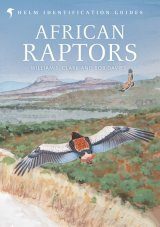 He was awarded the Gill Memorial Medal for 'services to ornithology south of the Zambezi' and is currently serving as president of BirdLife South Africa.